The Exchange House has been online for a while! Summer received some questions about Exchange recently~ Here’re some info about our Trading House! Exchange is basically the Shopping Mall on Beia Land, with 2 major functions of [Buying] and [Selling]. 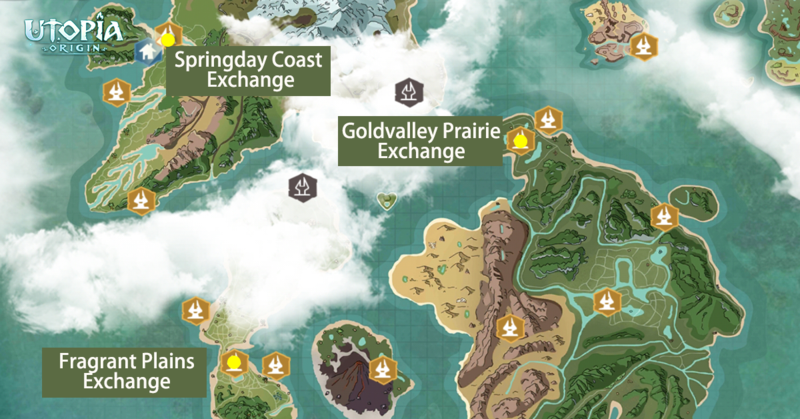 Currently we have 3 Exchanges on Beia, located nearby the Beacon on Fragrant Plains; Goldvalley Prairie; and Springday Coast. 1. Click Buy button on the bottom of Exchange to see all the tradable items. 2. Sort the items with button on top and left side, check the items clearly! 3. Check the Selling Amount and Use Lvl of target item in Item Info. Selling Amount refers to the quantities current item on sell in the Exchange. Use Lvl refers to the required minimum Lvl to use the target item. 5. We also have a search bar for you to quickly locate targeting item. 1. Click Sell button on the bottom of Exchange to see all the tradable items in bag. 2. Check Selling History in [Sell Log]. 3. Click the item you want to sell and check the price setting page. Input your idea Price (Unit Price) and Quantities. Click [Sell] to put them in Exchange. 3% Tips will be charged once the item is successfully traded. 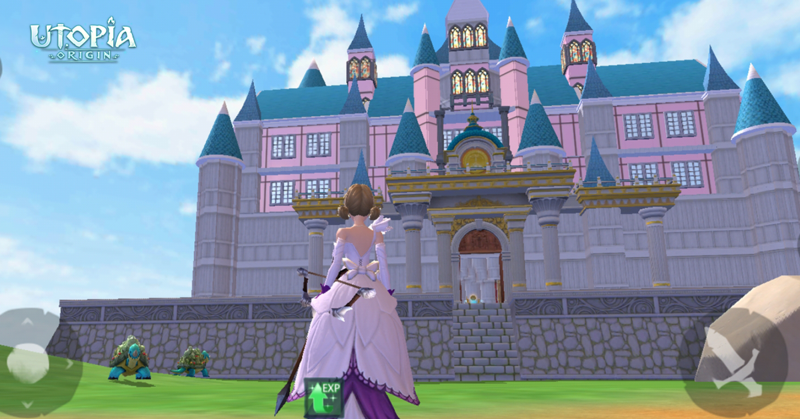 This game is free to use, and some of it involves a violent plot.The game content also provides payment services such as purchasing virtual game coins and items.Please pay attention to the game time and avoid indulging.